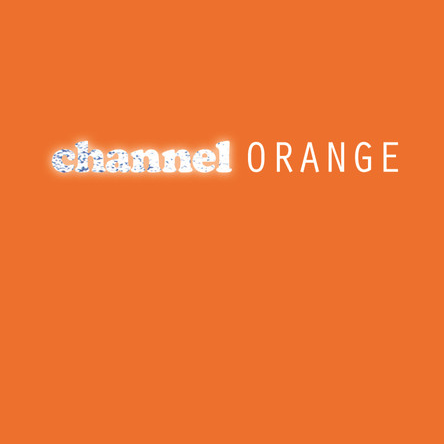 It’s difficult for me to imagine Frank Ocean being in any way associated with the Odd Future collective. I mean no offence to fans of said collective, but I haven’t found anything particularly worthy of note from its members. For the most part they sound as you’d expect: young, amateurish hip-hoppers - Tyler, The Creator being the most juvenile and naive of the lot. It’s surprising, then, that the visionary of the group would be working in the realm of R&B, a genre that, aside from Abel Tesfaye, hasn’t seen much innovation for quite some time. Instead of asserting sexuality and themes of misogyny and ‘club life’ (or what have you) as many of his contemporaries are wont to do, Ocean presents us with themes of unrequited love and class disparity (“Super Rich Kids”). He’s something of a lyrical virtuoso in how he employs literary devices and details his songs through emotional confessionals. He’s also rather culturally and economically conscious; in “Super Rich Kids” he speaks of economic inequality: “The maid comes around too much / Parents ain’t around enough / Too many joy rides in daddy’s jaguar / Too many white lies – and white lines.” His cattiness is amusing and very refreshing. 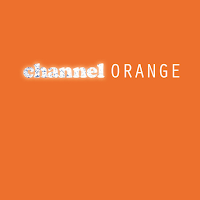 Channel Orange is a definite must for fans of the genre, and possible a stepping-stone for those unsure.